A few lifetimes ago I worked in entertainment advertising. At the risk of giving away my age, it was the days of three networks (can you imagine?) and just the beginning of cable TV. One of my tasks was to make sure that the three networks were taped (yes taped, on a VCR) every night, so that we could watch the shows that had aired. I would. And usually by the very simple act of turning everything off, and then turning everything back on. Because that was often all that I needed to do. The same thing is true now, even with all our more advanced, more complex, more outrageous technology. You take your iPhone to the Genius Bar, and they’ll ask, “Have you rebooted it?” You’ll probably get the same question if you call a help line. Shut it down and then start it up again. The same thing is also true for us. There are times when I (and maybe you) simply need to unplug. To take a break. To stop. When I unplug, even if only for a few quiet minutes of breathing, I generally find that I’m able to then “reboot” and get to work again. But in this day of uber-technology and overwhelming connectedness, how do we unplug? Nearly all of my clients agree that unplugging is (would be) a good idea, but many, if not most, of them think unplugging is always a pipedream. Silence and set to black screen (or better yet, shut the laptop, turn over the phone, or walk away from) all electronic devices. Find a comfortable place and position to sit…or stand…or even walk. Notice your surroundings, or close your eyes and notice your breathing (maybe not if you’re walking). Breathe in and out, calmly, for at least three to five breaths. Rejoin the human race and what’s going on. I think we all have time for that simple unplug, most likely even on our most busy days. And sometimes maybe we’ll find a way to unplug even more. I know that the more I unplug, the better I often feel. How can you unplug? How will you unplug? 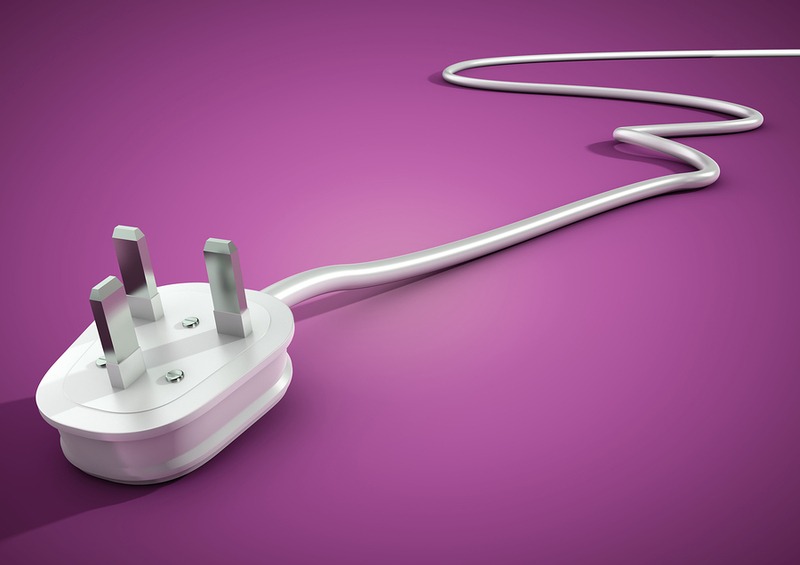 For support in unplugging, contact Lisa at lkohn@chatsworthconsulting.com.